 This article summarizes a pair of lectures Dr. Hunter delievered to the Association for Doctor of Ministry Education at its annual meeting in Germantown, Pennsylvania, April 19 and 20, 2007. 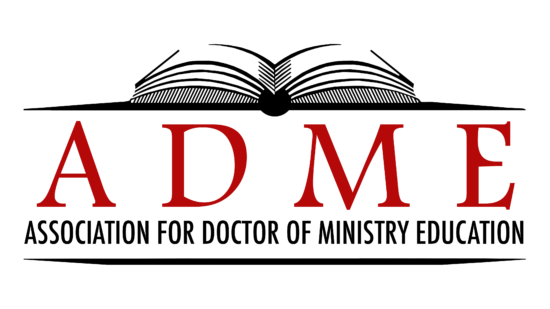 Doctor of Ministry programs are, in my opinion, far more important for the church and for society today than is commonly believed, even among those who labor in the D.Min. vineyards. I am even willing to venture that they are “critically important.” The future effectiveness and faithfulness of the churches in our complex and rapidly changing world, especially those in the older “historic” denominations, depends now more than ever on the spiritual depth, the articulate faith, and the practical skill and wisdom of its leaders. And it is precisely these qualities that D.Min. programs aim to foster. This means that D.Min. programs are elite programs in the best sense of the word. They seek to cultivate the highest levels of ability and effectiveness in the church’s most gifted leaders. 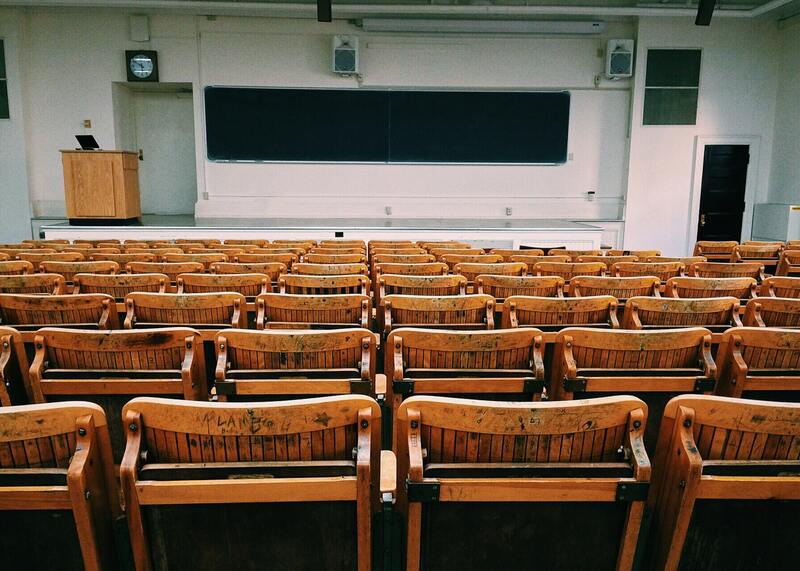 Accordingly, my purpose in these lectures is twofold: (1) To lay out what I believe to be the essential elements of not just good, but really good D.Min. programs–programs that shoot for the highest levels of excellence, that challenge our most talented and able pastors to be all they can be in the service of Christ and his church in the world, and (2) To explain, in both social and theological terms, why I believe such programs are more important today than ever before, and worthy of our best efforts as theological educators and as theological institutions.